Sufism, the mystical tradition of Islam, teaches interfaith harmony and unity of the Divine. 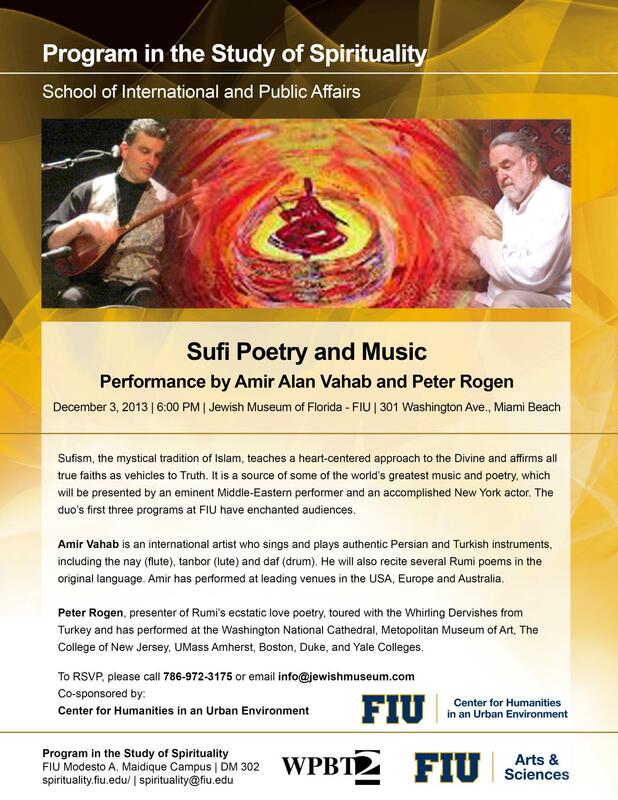 It is also the source of some of the world’s greatest music and poetry, a sampling of which will be performed by an acclaimed Middle Eastern performer and New York actor in a program that caps Florida International University’s two-month series on Muslim-Jewish relations. Free and open to the public, the performance will be held Tuesday, Dec. 3 at 6 p.m. at the Jewish Museum of Florida-FIU, 301 Washington Ave., Miami Beach. 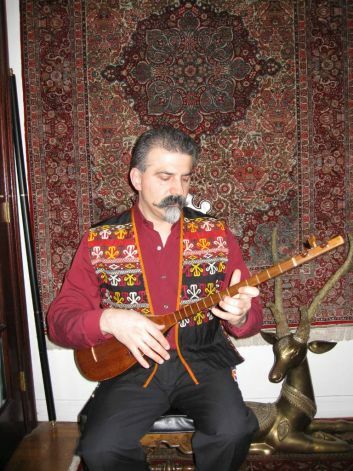 Called by The New York Times an “ambassador for a silenced music,” composer and vocalist Amir Vahab will sing and play a variety of Middle Eastern songs on traditional Persian and Turkish instruments. He also will recite in the original Persian language works by renowned 13th-century Persian poet and Sufi mystic, Jalāl ad-Dīn Muhammad Rūmī. 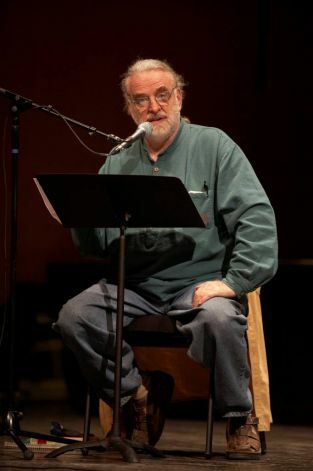 Peter Rogen, a Rockefeller Foundation theater grantee and Shakespearean actor, will present poetry by Rūmī and other Sufi masters. Rogen has toured with the Whirling Dervishes from Turkey and has performed at many venues, including the Washington National Cathedral and Metropolitan Museum of Art. The presentation is sponsored by FIU’s Program in the Study of Spirituality. The series is designed to bring together Jews and Muslims to bridge the gap between them and create new avenues of engagement, said one of its creators, FIU professor Nathan Katz who is academic director of the museum. Community sponsors of the series are the Coalition of South Florida Muslim Organizations, the Jewish Community Relations Council of the Greater Miami Jewish Federation, and MCCJ, known historically as the Miami Coalition of Christians and Jews. For more information, contact the Jewish Museum of Florida-FIU at 786.972.3175 or info@jewishmuseum.com.